This interview is now to be published in Southerly Vol. 68, No. 3. 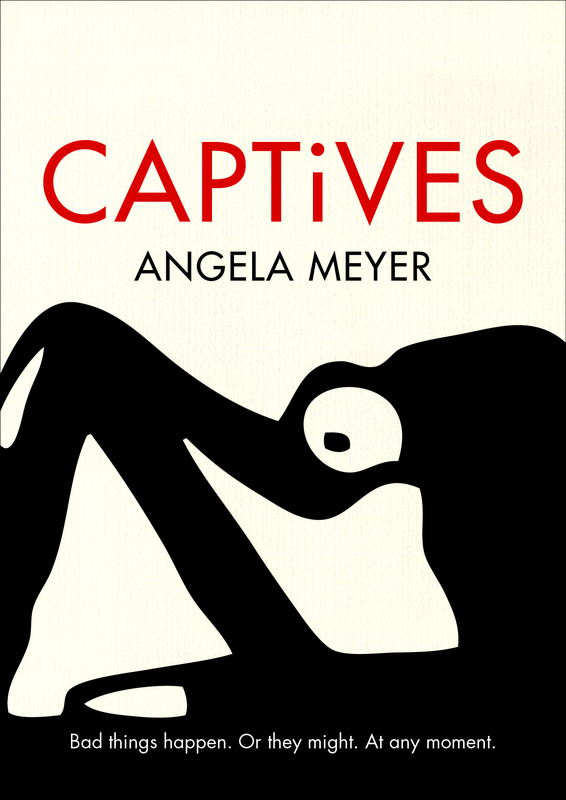 I am temporarily removing it from the blog as I highly encourage you to purchase a copy of this respected literary journal (Australia’s oldest), and support small press and Australian literature. This issue will be celebrating the short fiction genre. It’ll be out in the coming months – watch this space! 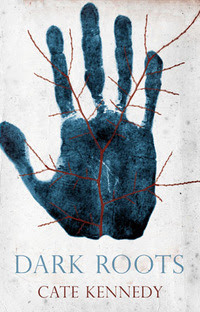 Dark Roots is published by Scribe, ISBN – 9781920769994.